A sale so big, it’s out of this world. Calling all golfers! Grab a friend because National Golf Day is on the way! On Wednesday May 1, enjoy BOGO green fees AND BOGO Drinks! Yes, it’s true! For every green fee or drink purchased, get one FREE! Receive a FREE $100 gift card with a purchase of ANY membership in our Online Store on May 1! LEARN MORE ABOUT OUR MEMBERSHIP OPTIONS HERE! Ready to learn more about our memberships? 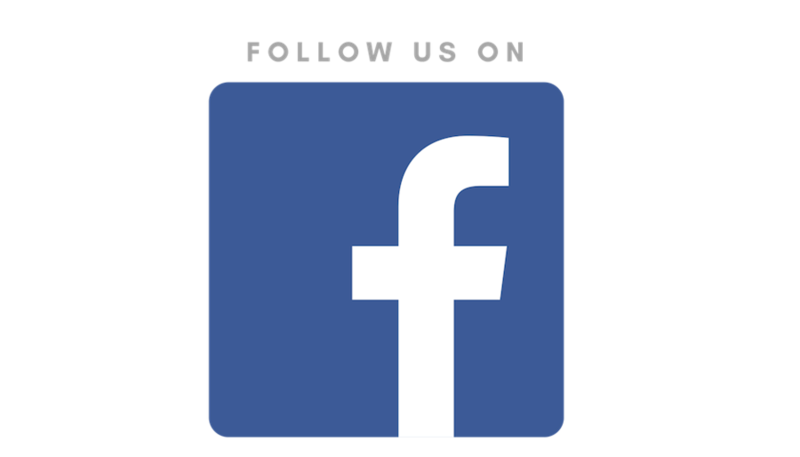 Scroll below! Senior round card. TWENTY 18 hole rounds for $350. $70 savings. Adult round card. TWENTY 18 hole rounds rounds for $420. $80 savings. Rounds valid Monday through Friday only. No holidays, tournaments or league play. 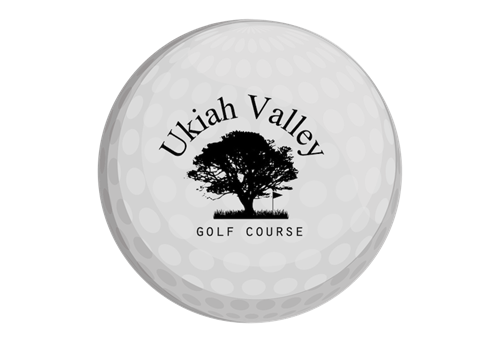 https://i1.wp.com/www.ukiahgolf.com/wp-content/uploads/2019/01/ukiah-golf-ball.png?fit=800%2C800&ssl=1 800 800 Teesnap Developer https://www.ukiahgolf.com/wp-content/uploads/2018/04/Ukiah-Transparent-Background-1030x850.png Teesnap Developer2019-02-28 16:48:592019-02-28 16:48:59Golf FLASH Sale! 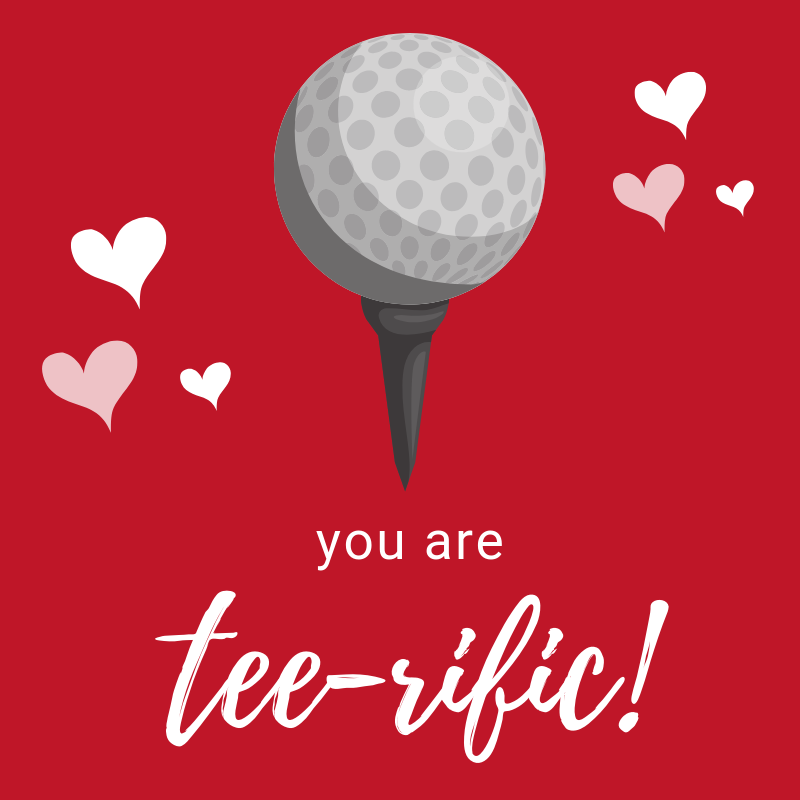 https://i0.wp.com/www.ukiahgolf.com/wp-content/uploads/2019/02/A-FREE-ROUND-OF-GOLF.png?fit=800%2C800&ssl=1 800 800 Teesnap Developer https://www.ukiahgolf.com/wp-content/uploads/2018/04/Ukiah-Transparent-Background-1030x850.png Teesnap Developer2019-02-21 10:08:182019-02-21 10:08:18FREE Round of Golf with a Purchase of Pro V1’s! 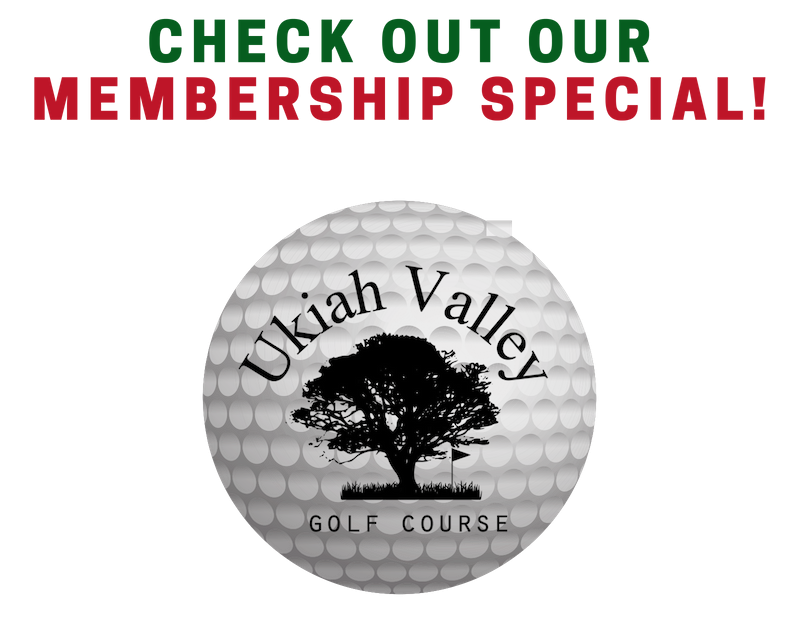 https://i0.wp.com/www.ukiahgolf.com/wp-content/uploads/2019/02/A-FREE-ROUND-OF-GOLF.png?fit=800%2C800&ssl=1 800 800 Teesnap Developer https://www.ukiahgolf.com/wp-content/uploads/2018/04/Ukiah-Transparent-Background-1030x850.png Teesnap Developer2019-02-20 16:44:082019-02-20 16:44:08FREE Round of Golf with a Purchase of Pro V1’s!